STEAM 4 LINUX – SAVE BIG! 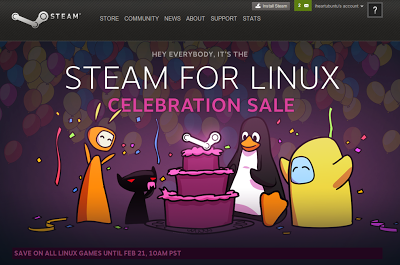 Valve, the makers of STEAM for Linux, are running an AWESOME promotion right now until the morning of February 21st, 2013. 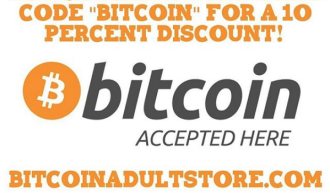 If there is a game you have been eyeing, you really dont want to let this deal run out! For the next week, you have the opportunity to buy STEAM games that run on Linux for UP TO 80% OFF! I havent been much of a game player the past couple of years but this deal I could not pass up and purchased a few games I was interested in. I highly recommend checking out the link below to see what might pique your interest!